3D machine vision is fuelling automation and machine learning—and transforming the global economy. Around the world, three technologies are rapidly transforming virtually every industry. Automation is spreading across all aspects of production, from supply chain management to final quality control, lowering costs and increasing productivity. Machine learning—the ability of robots to become more efficient and flexible by sharing information, with little or no human intervention—is enabling breakthrough innovations. And 3D machine vision, or the precise three- dimensional measurement of complex free formed surfaces, is the third disruptive technology. A 3D scanner determines the position, quality and weight of the cookies. Commonly used 3D machine vision technologies include stereo vision, Time-of-Flight (ToF) scanning and 3D triangulation. With stereo vision, images from two cameras are processed to measure the difference in the images caused by the displacement between the two cameras, enabling the system to accurately judge distances. This takes more processing time than 2D systems but today’s multi-core processors can easily handle real-time 3D machine vision. Time-of-Flight (ToF) scanning determines the depth, length, and width of an object by measuring the time it takes light from a laser to travel between the camera and the object. 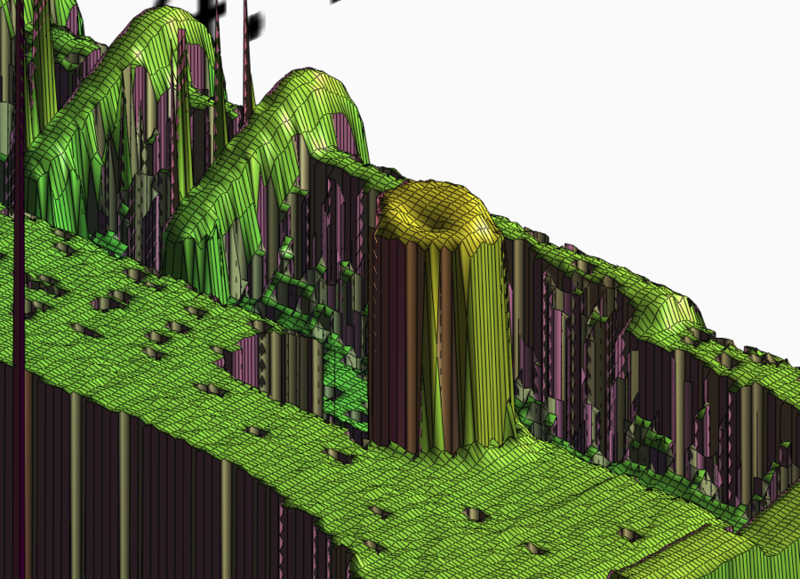 Typical TOF 3D scanning systems can measure the distances from 10,000 to 100,000 points on an object every second. 3D triangulation systems use lasers that shine thousands of dots on an object and a camera that precisely locates each dot. The dots, the camera, and the laser form triangles, allowing the system to use trigonometry to calculate the object’s depth even for non-standard sized objects such as multiple parts for an engine component. These and other 3D imaging technologies are being used in an ever wider range of applications. Here are just four examples. Many manufacturers of connectors—critical electrical components for industries such as automotive, aviation and military—use a 3D machine vision non-contact inspection system that, unlike human inspectors, never fails to detect a connector pin that is slightly too short or too long. A 3D a close up of a connector post and two pins. In the London Underground, an automated machine vision system monitors the network’s 1,000 kilometres of track to detect problems before they affect service, minimizing interruptions and making extended operating times possible on weekends. 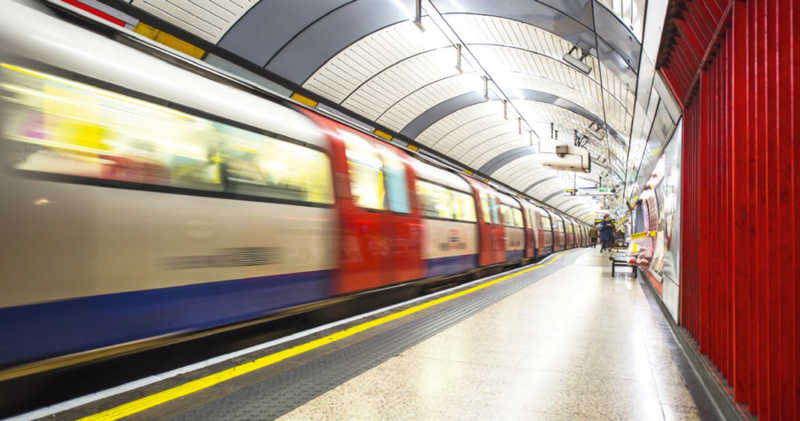 The London Underground relies on machine vision for optimized track monitoring. Many companies that sell high-quality wood from sustainable forests use a stereo 3D camera system to measure the volume and quality of raw logs, ensuring each is optimally processed to minimize waste. A specialized 3D machine vision application called sample-based identification (SBI) uses reference images classified by features such as texture and color to unambiguously identify objects, like unpackaged vegetables, that have no suitable surface for bar codes. 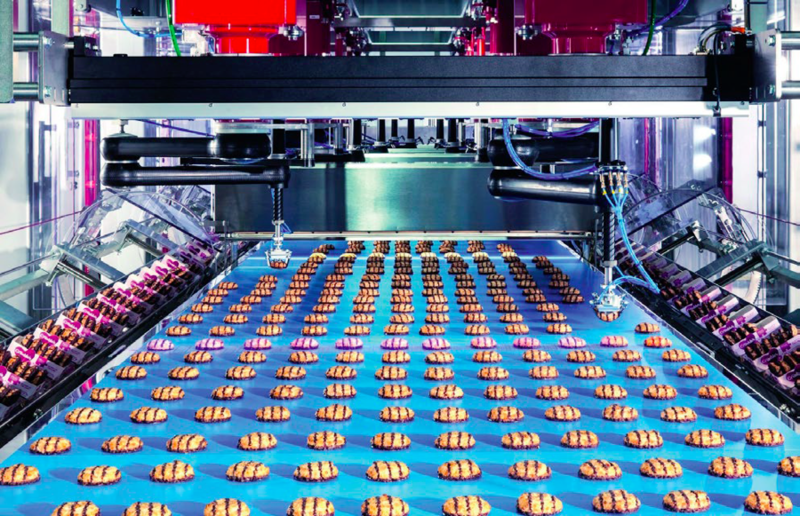 3D machine vision was developed to enable automated quality control. But as our four examples illustrate, it is now being applied much more widely, in concert with automation and machine learning. Quality control has evolved into production optimization—systems that detect potential problems at a very early stage, identifying the causes and automatically fixing them on the fly. No wonder the global market for industrial automation is estimated to climb to $352.02 billion by the end of 2024, up from $182.64 billion in 2015. In the next and final article in this four-part series, we’ll look at the factors driving the adoption of 3D machine vision in manufacturing and non-manufacturing sectors around the world.